Did you know as of today, there are over 37,000 airports in X-Plane 11, and that 8,247 of these in X-Plane 11.30 have 3D scenery hand-paced by real people? 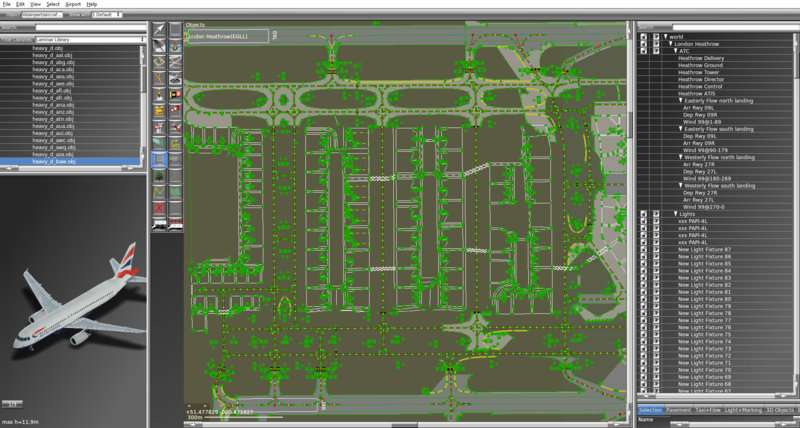 Almost one quarter of all the default airports in X-Plane 11 are designed by humans - and the software it is done with is World Editor (commonly abbreviated to WED). The application allows the everyday user to create scenery of their choice using default X-Plane assets (or 3rd party libraries if custom scenery is the goal), and have the opportunity to have their hard work included in the default airport scenery data of X-Plane 11 (using default assets only). Like X-Plane 11, World Editor has undergone several alpha, beta and release candidate versions, and was initially version 1.8, before it was deemed necessary to name it 2.0 with so many changes. Julian of Laminar Research has stated that release candidate 4 is now open to X-Plane Scenery Gateway submissions. Users who are still working with WED 1.7.2 will be pleased to know that for the time being, submissions using this version will still be accepted. They will be declined in the future however. The full release notes for WED 2.0 can be found here. World Editor can be downloaded here for free. 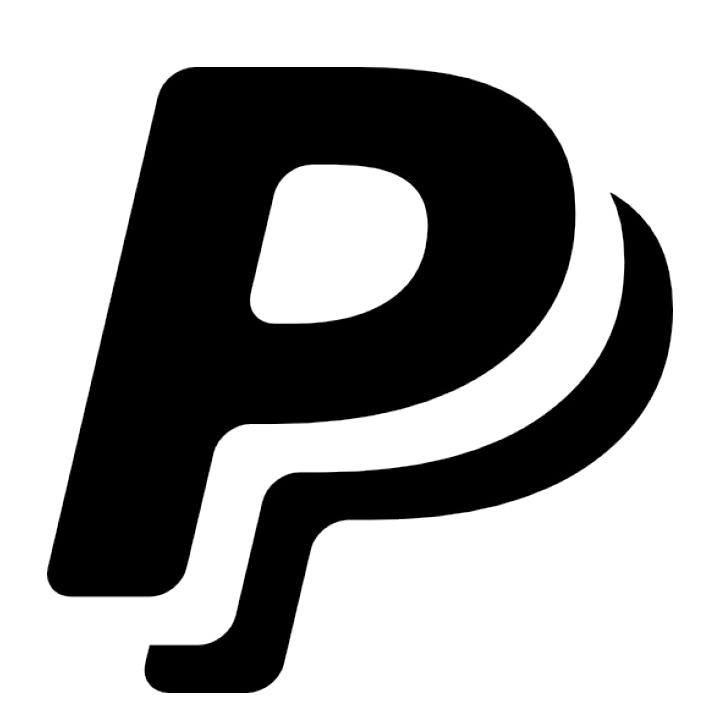 Support and tutorials can be found on the forum, and further Gateway information is located here.